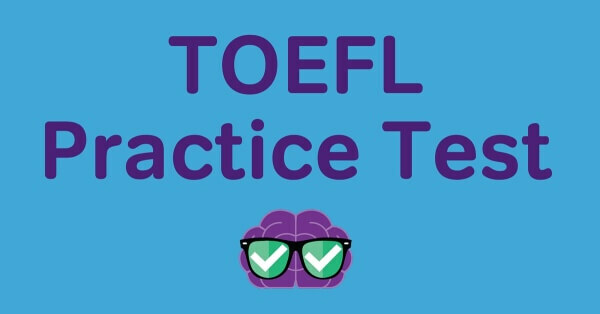 Are you also studying for the TOEFL? If so, we have a new free resource for you today. 🙂 A practice test!